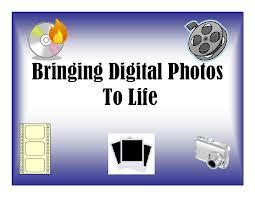 In this project you will use the program Photo Story to create a picture slide show that tells Mr. Gulecki about you while you learn to operate a fairly user friendly and useful software. The project is called “Montage of Me” and it will highlight some of the things that interest you or are a part of your life. Feel free to include pictures you bring from home using a flash/jump drive. You will be given a printed copy of the directions after you complete a tutorial. 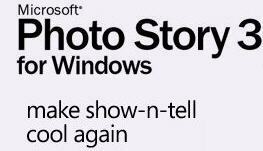 The tutorial will help you learn how to use Microsoft Photo Story and all of its exciting features. You must complete the tutorial properly before you begin this project. You will submit the project below. Need a directions sheet? Click the tab to print off a new one. Make sure it is saved to your v:drive. 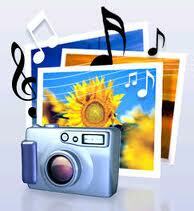 Send me the wmv file AND wp3 file.